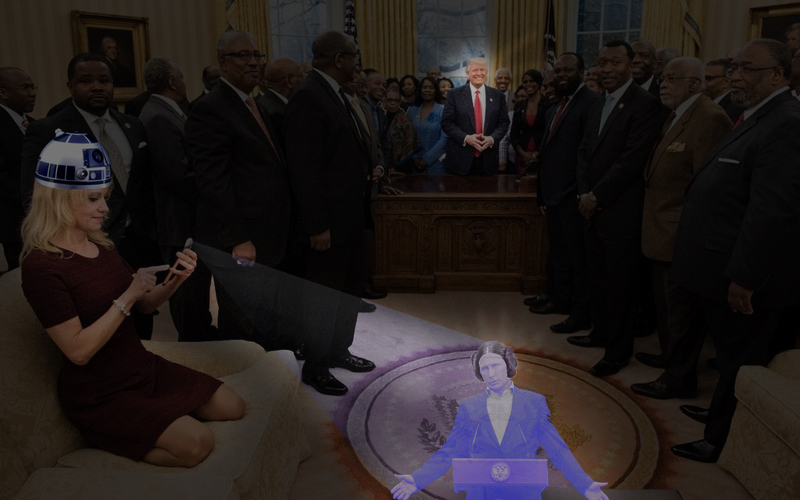 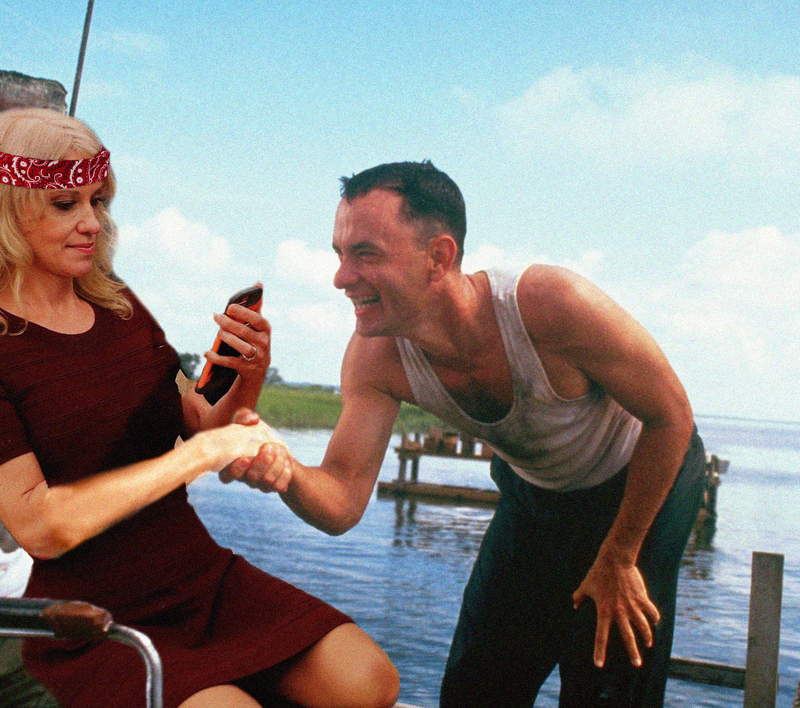 The Internet is having a ball photoshopping the now-viral picture of White House counselor Kellyanne Conway kneeling on an Oval Office sofa. 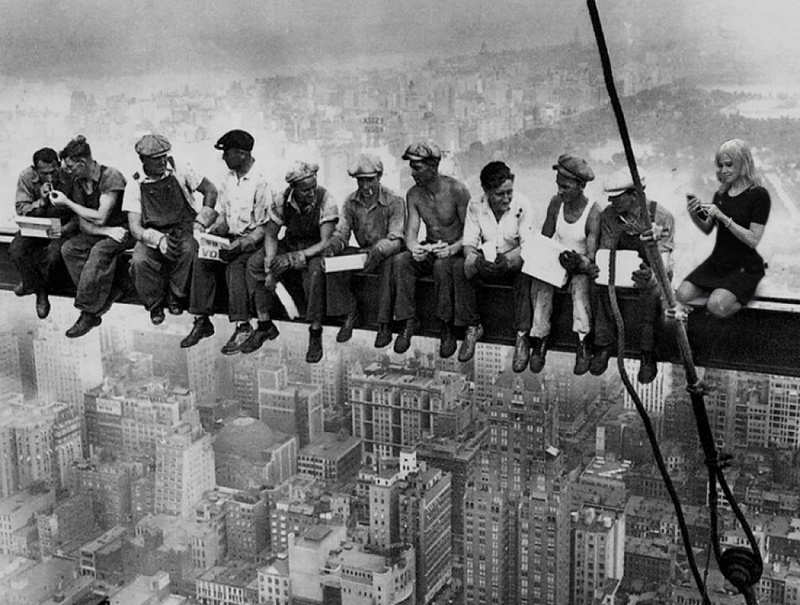 Humorous captions typically accompany the posts, which include both edited versions of the original image of Conway superimposed, with different classic backgrounds from Cast Away to Lunch Atop a Skyscraper. 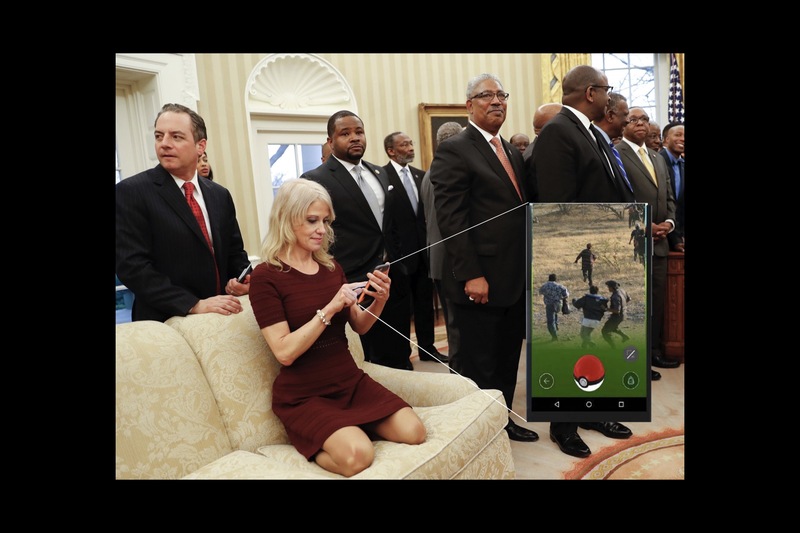 See a selection of the best below.